Manufacturers have always operated with a certain level of risk. 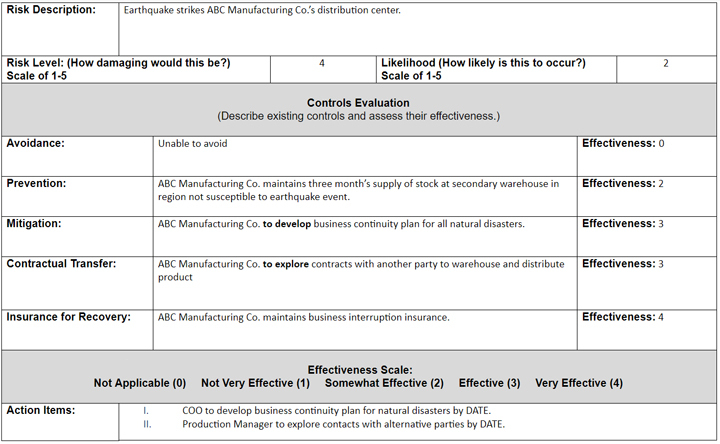 While that continues today and will always be the case in one form or another, what has changed are the specific types of risks that manufacturers face, as well as some of the strategies for managing those risks. Zaber's X-LRQ-DE Series of linear stages have high stiffness, load, and lifetime capabilities in a compact size. The integrated linear encoder combined with stage calibration provides high accuracy positioning over the full travel of the device. At 36 mm high, these stages are excellent for applications where a low profile is required. The X-LRQ-DE's innovative design allows speeds up to 205 mm/s and loads up to 100 kg. Like all Zaber products, the X-LRQ-DE Series is designed for easy set-up and operation.